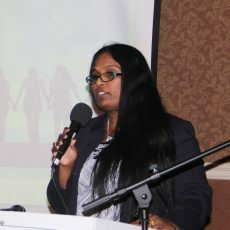 Professional Women and Women Entrepreneurs (POWER) is the FIRST Pennsylvania state South Asian and American women non-profit registered organization. 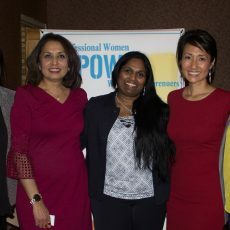 POWER creates an environment and platform for any and all South Asian and American women to come together and provide information, guidance, and opportunities in order to help achieve each other’s goals. Currently, many Asian and American women are not getting enough information to explore and get the proper insight about education, business, jobs, political and social opportunities. 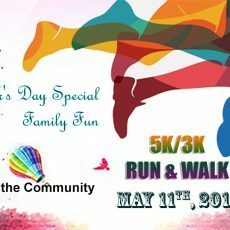 POWER is here to organize that support for the women and help individuals grow into self-driven educators and providers in the community.